When Dr. Rennie Newton is summoned to jury duty, she brings to the courtroom the same level of competence that she displays in the operating room. Her commitment to precision compels her to deliver a not guilty verdict in the murder case against notorious contract killer Ricky Lozada. It will be the most regrettable decision in her life...because Rennie's trial with Lozada doesn't end with his acquittal. Her carefully structured life begins to crumble when a rival colleague is brutally slain. Lozada's menacing shadow looms over the murder, but it's Rennie the investigators focus on as a prime suspect. The privacy she has cultivated and protected at all costs is violated by the police as well as Lozada. And when he begins an earnest courtship, it becomes terrifyingly clear that he is obsessed with having her. Wick Threadgill is a detective on indefinite leave from the Fort Worth PD, who has his own, personal agenda for the contract killer. Temperamental, bitter, and driven by loyalty and love, Wick is determined to destroy Lozada. In order to defeat Lozada -- and save their lives -- Rennie and Wick form an uneasy alliance. Mistrustful of each other, they know only one thing with absolute certainty, when this killer strikes, they won't see it coming. 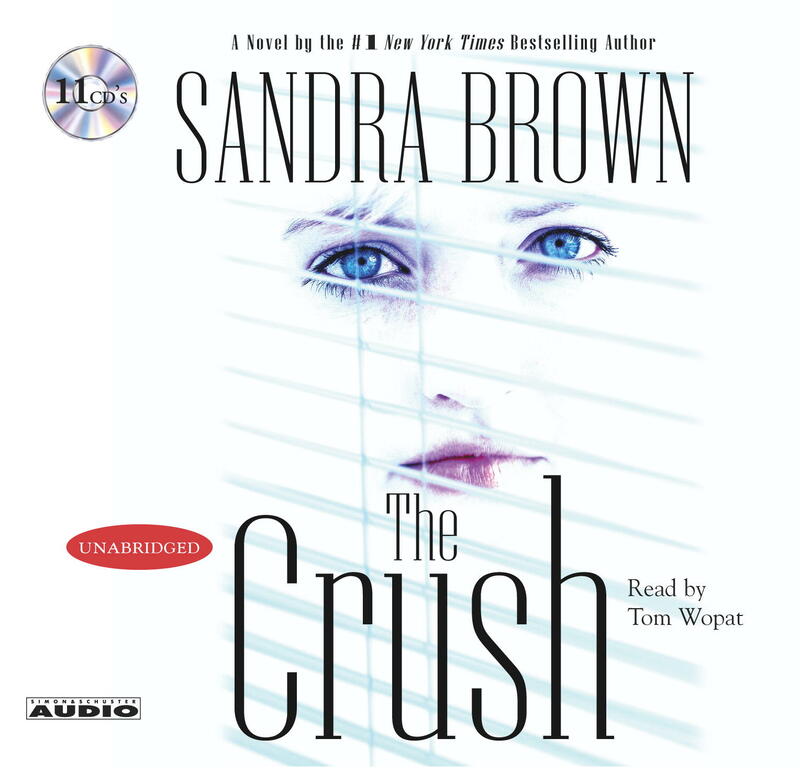 The Crush will take you on a tortuous path through a twisted sociopath's eerie obsession, a haunted man fragile hopes for redemption, and a woman's heart as she struggles to face the greatest fear -- to open herself to love.